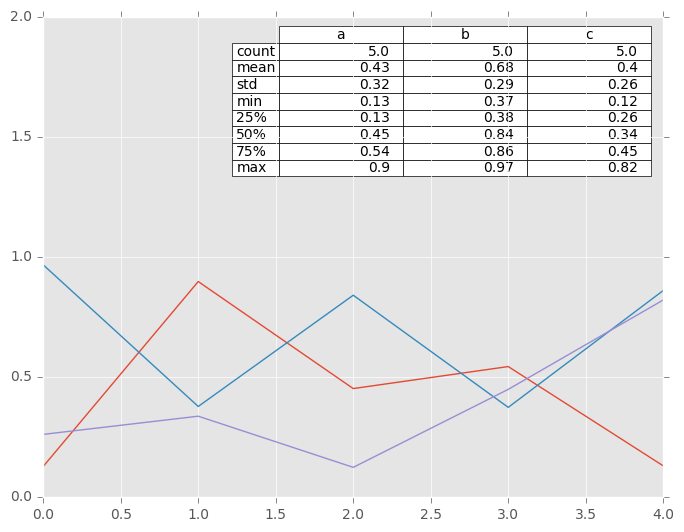 For more formatting and styling options, see below. 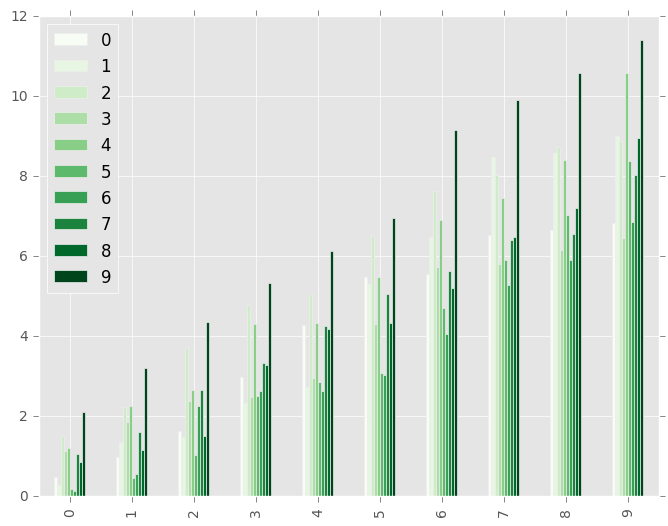 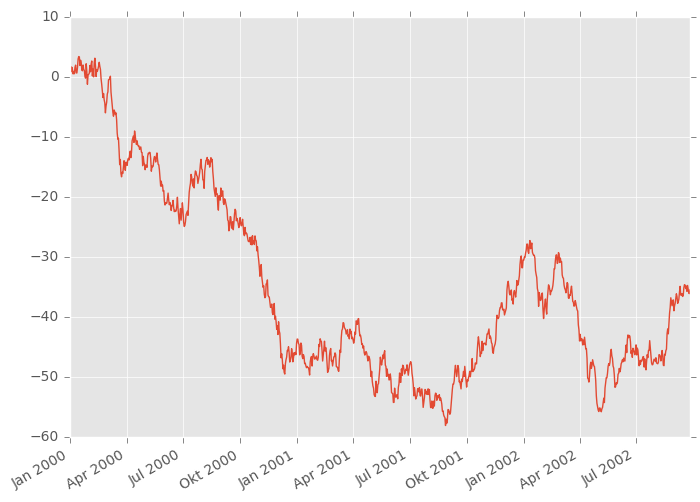 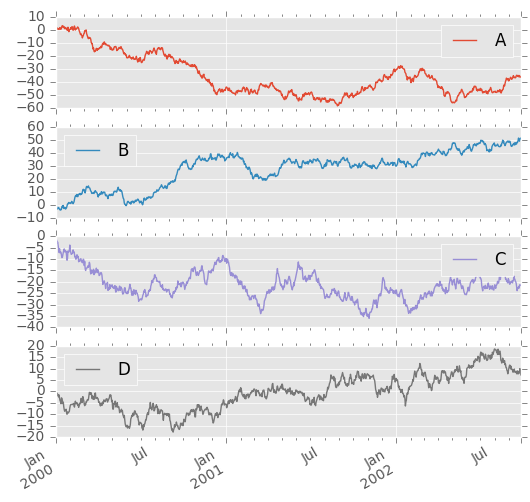 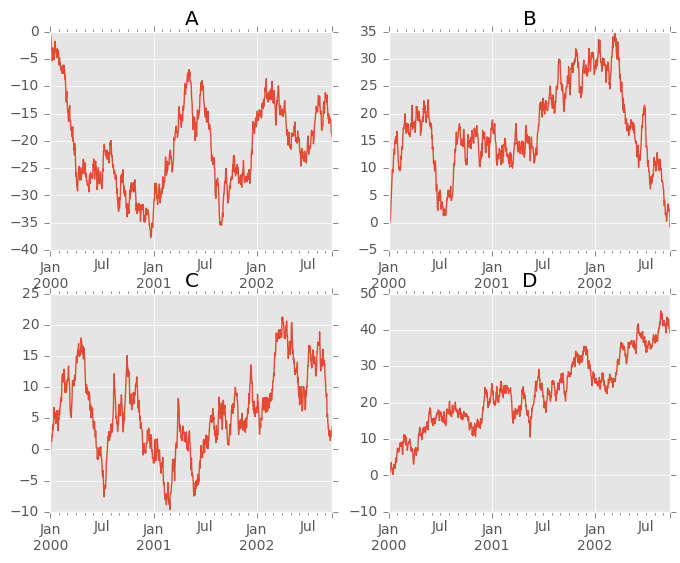 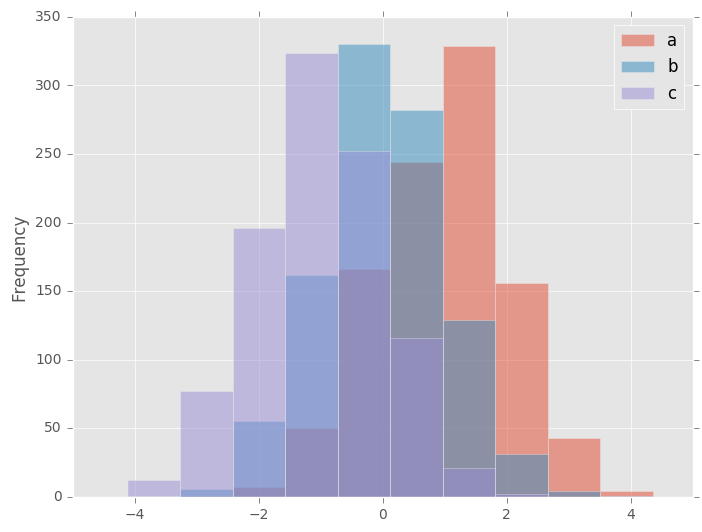 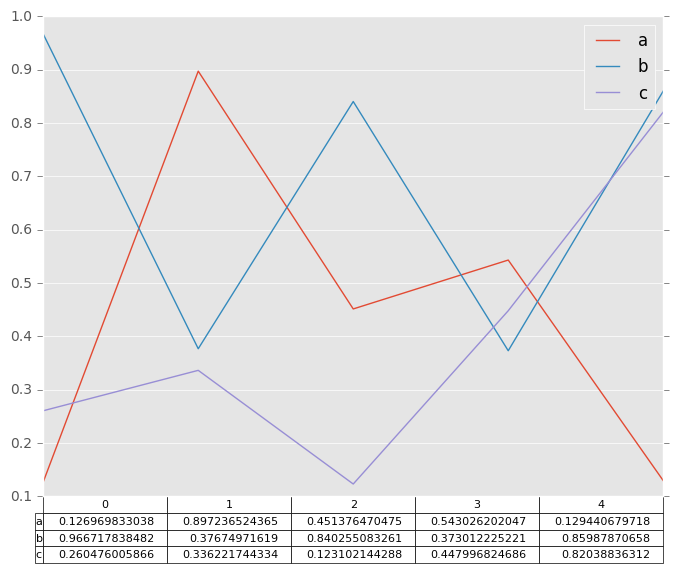 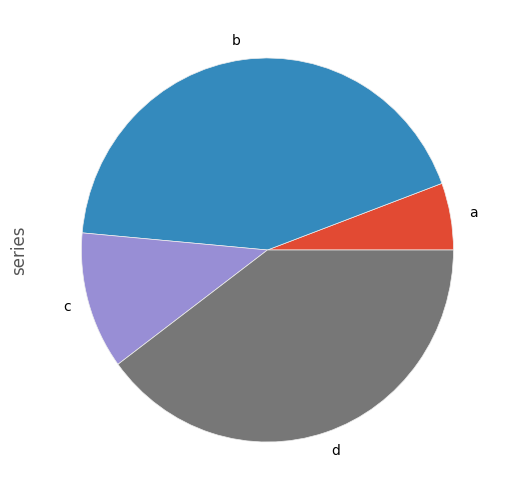 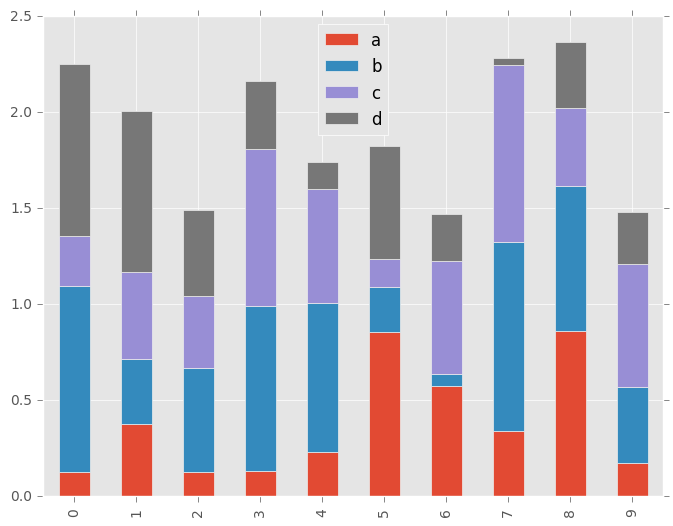 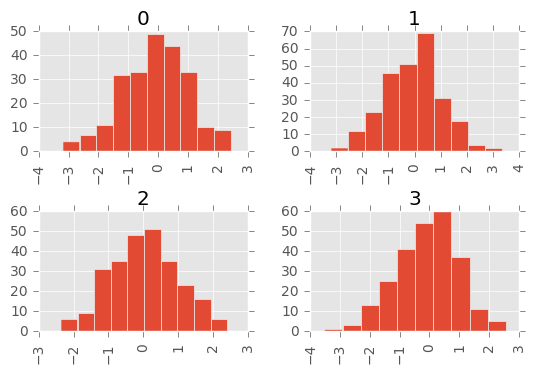 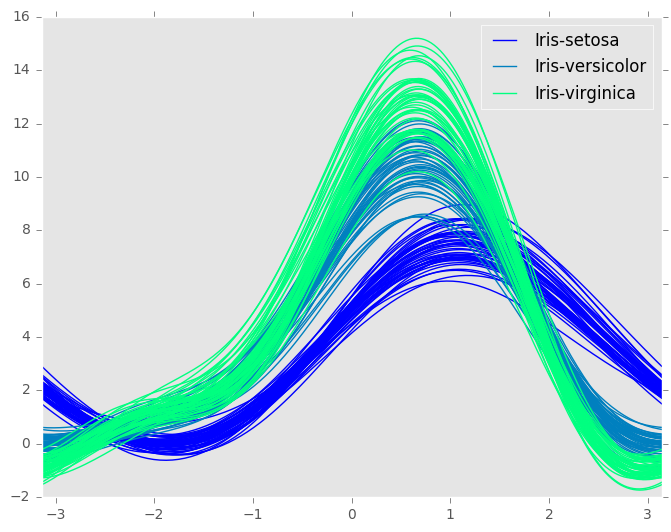 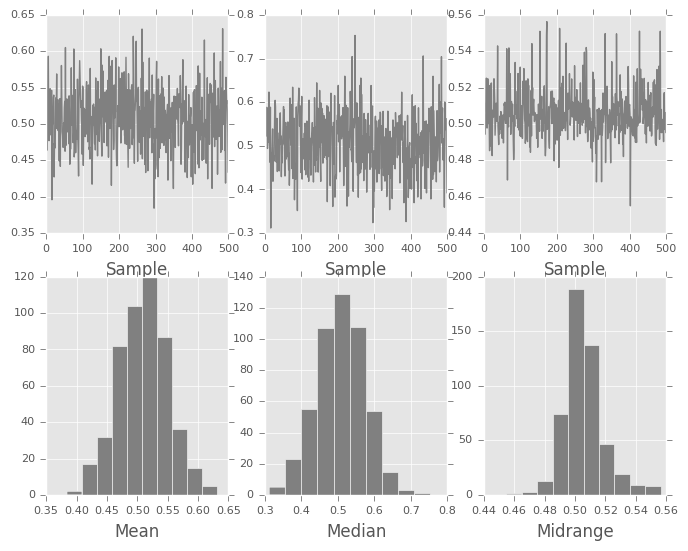 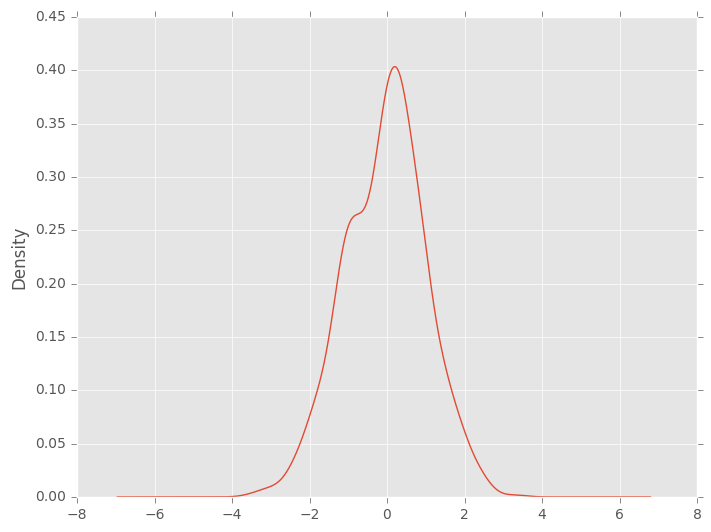 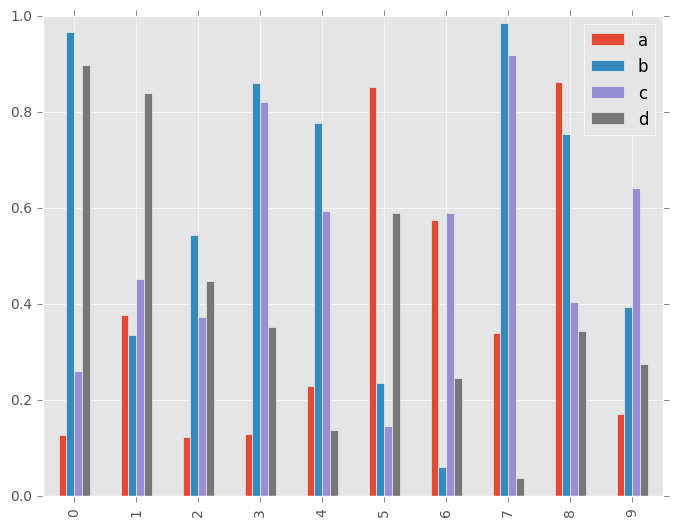 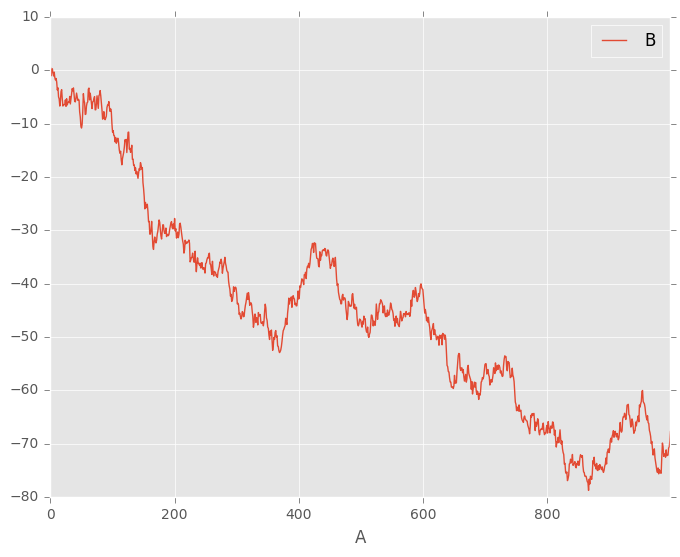 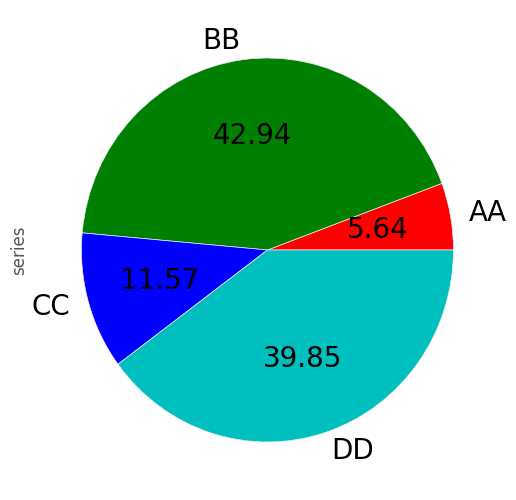 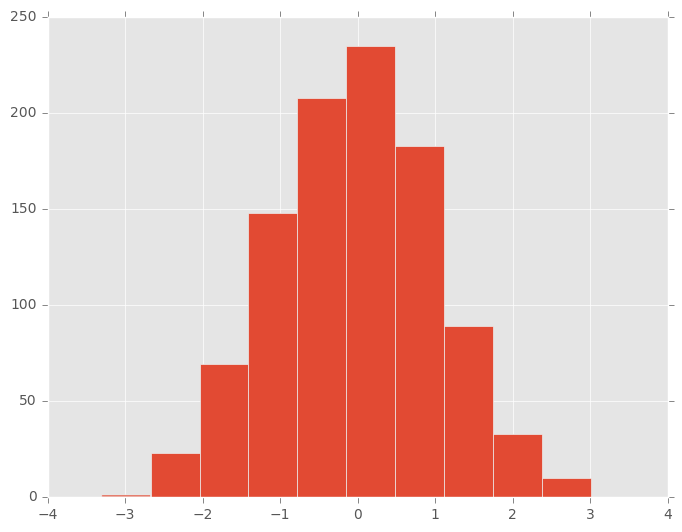 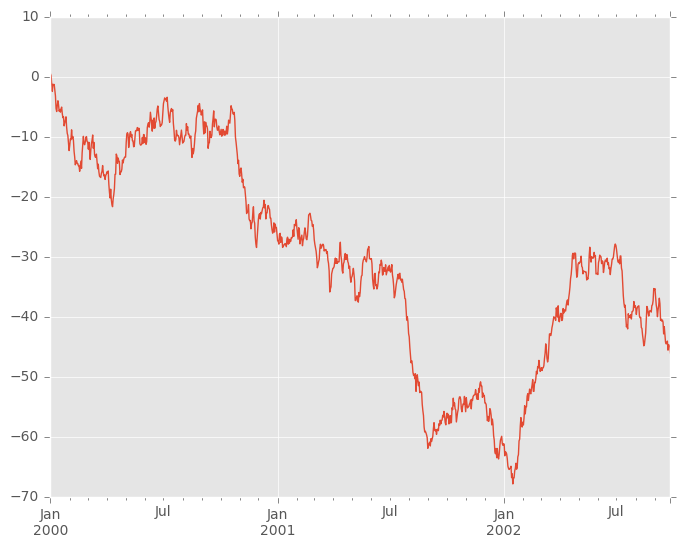 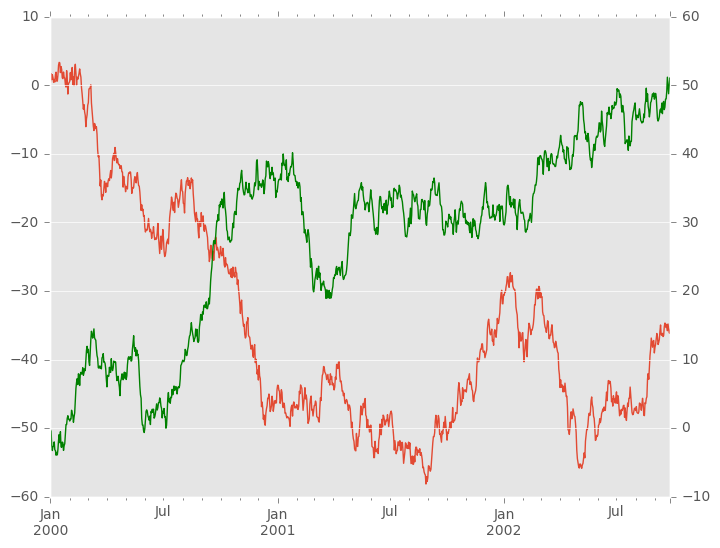 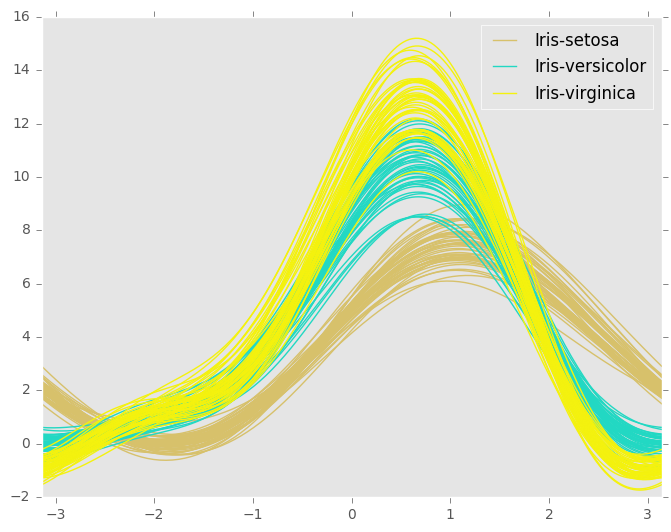 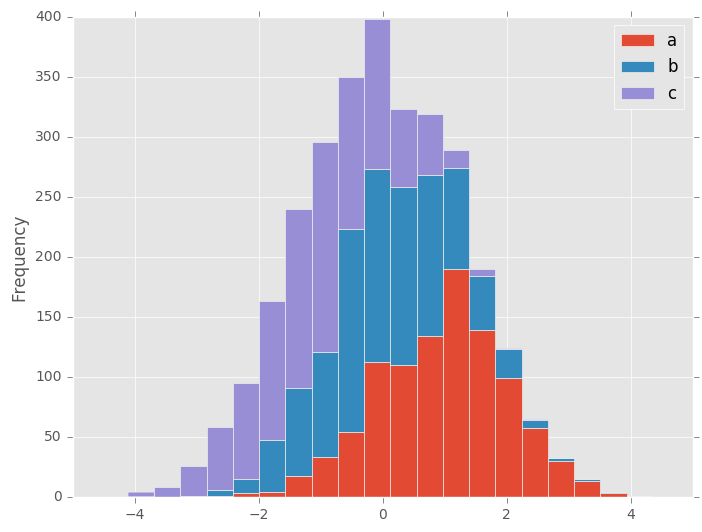 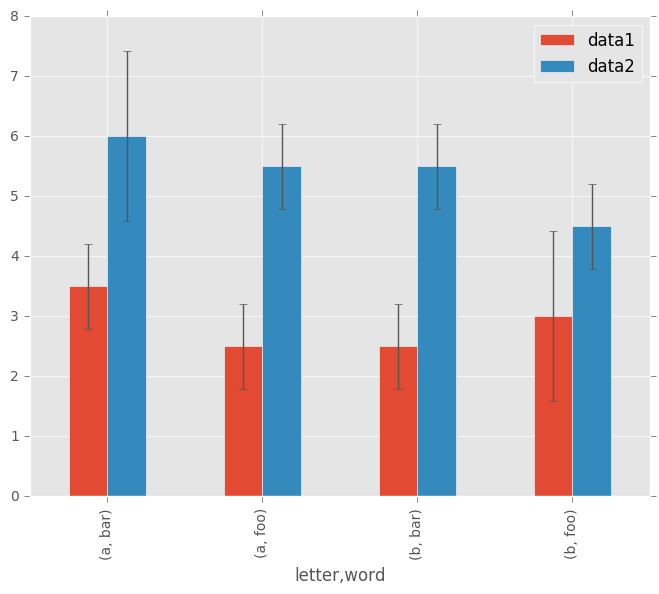 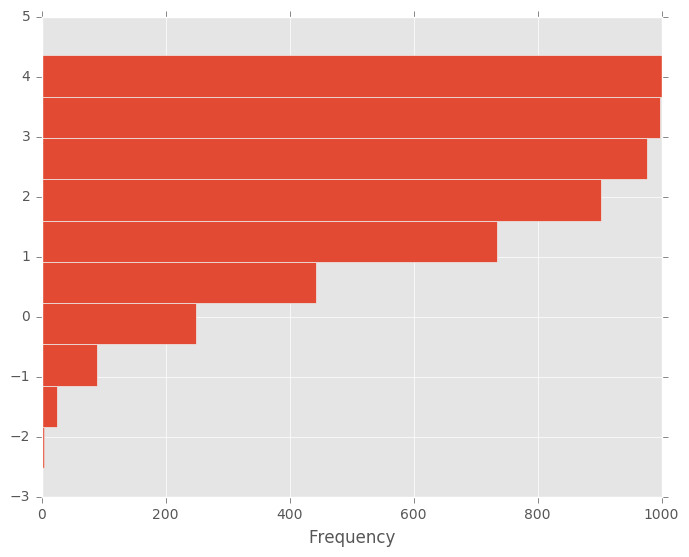 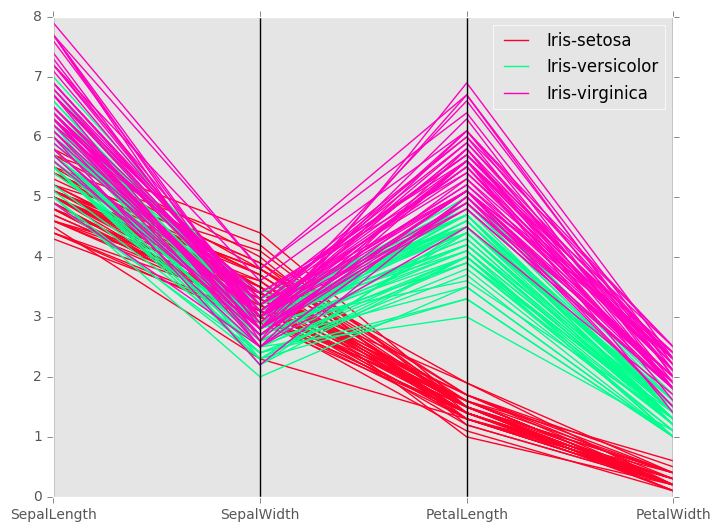 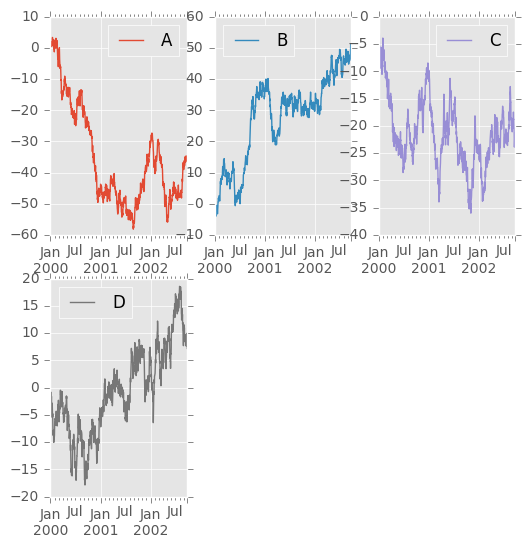 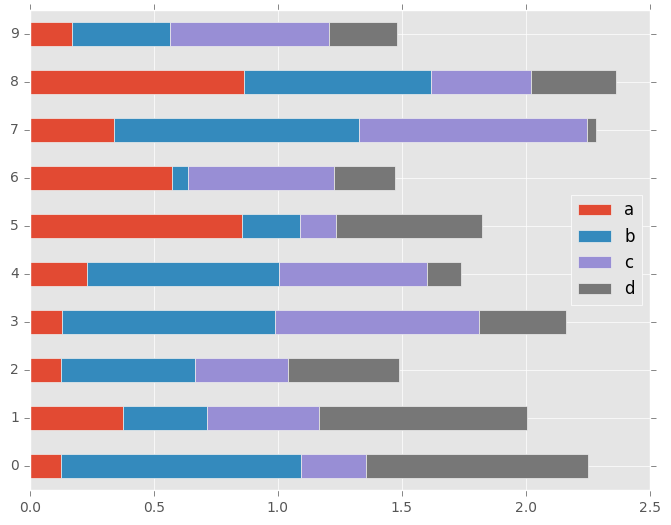 Histogram can be drawn by using the DataFrame.plot.hist() and Series.plot.hist() methods. 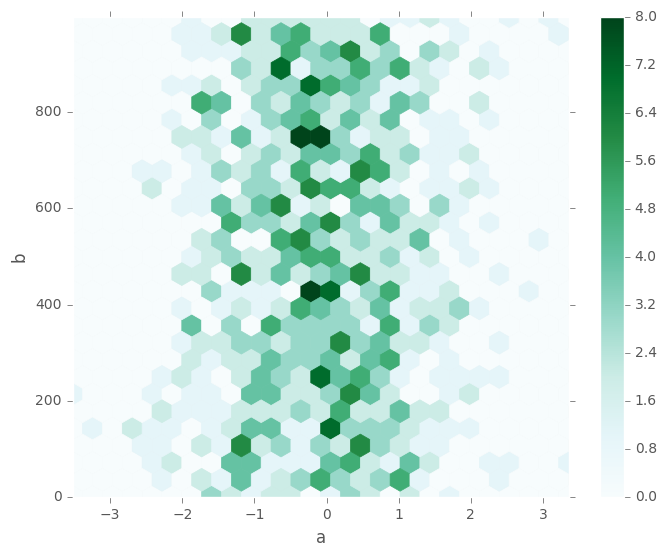 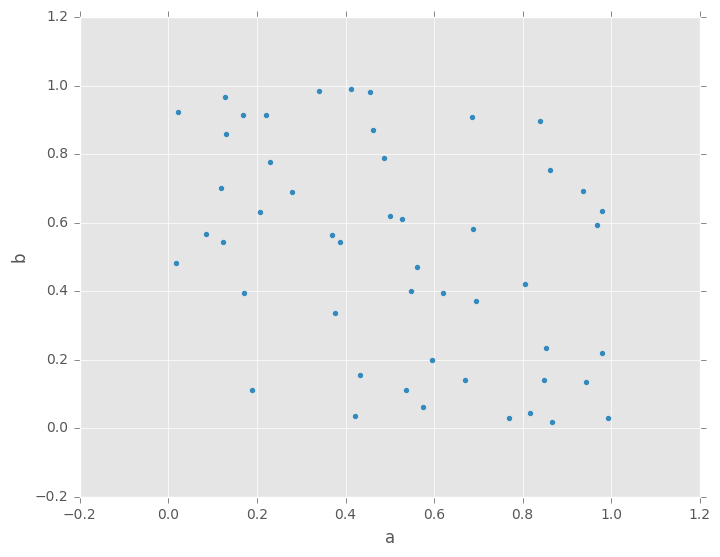 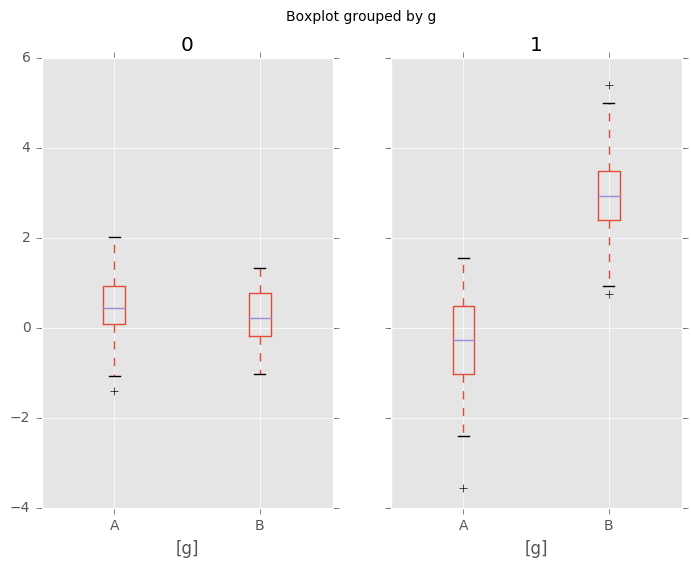 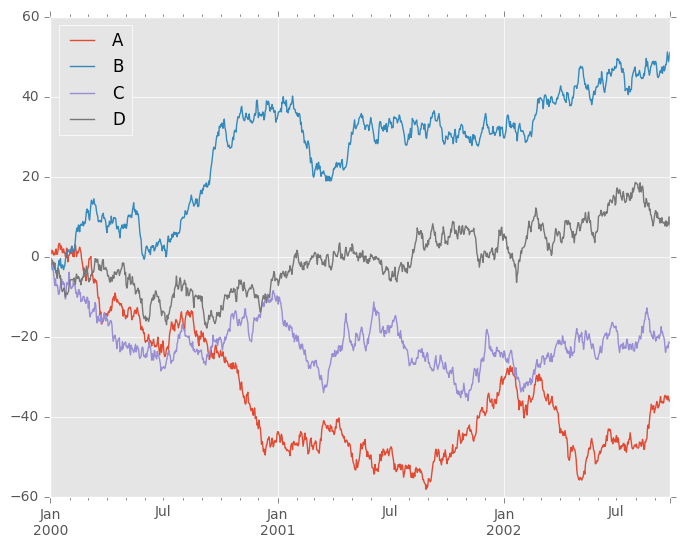 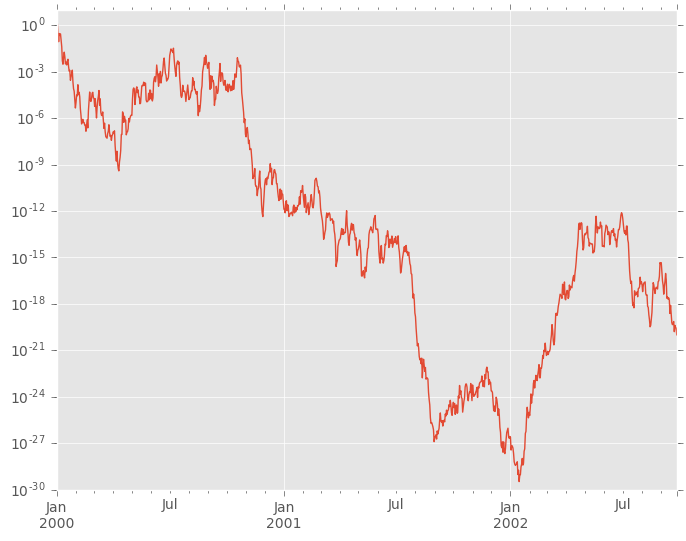 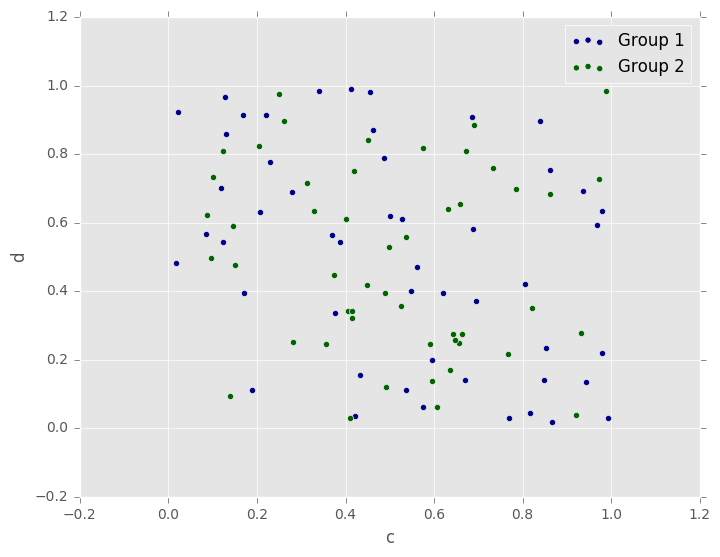 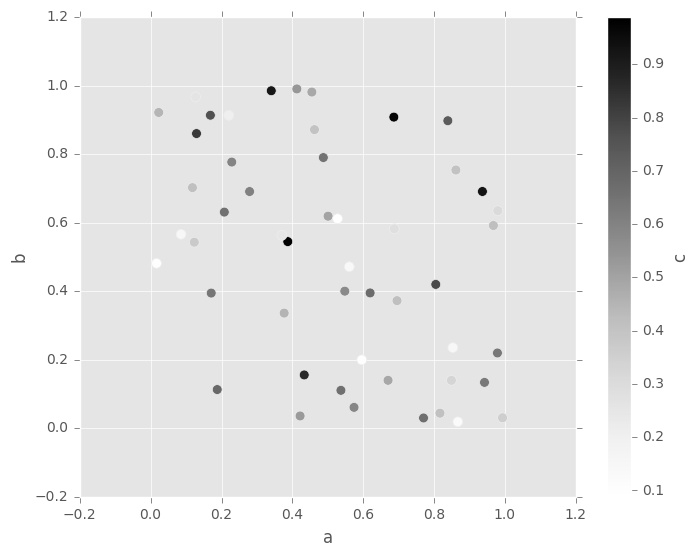 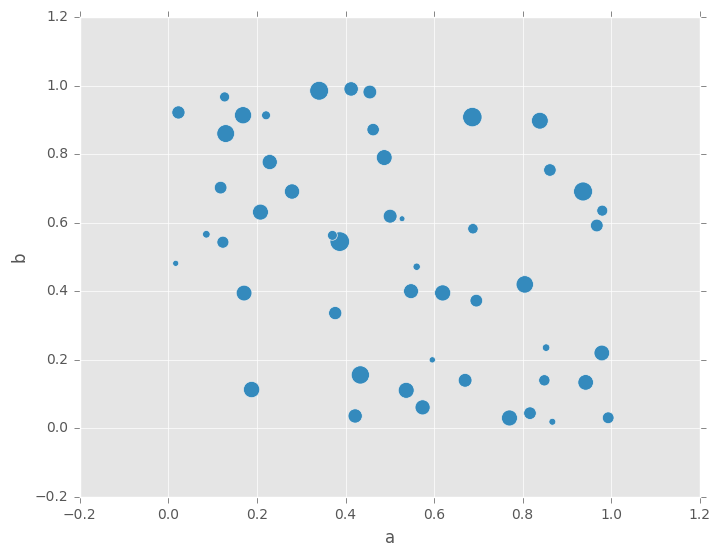 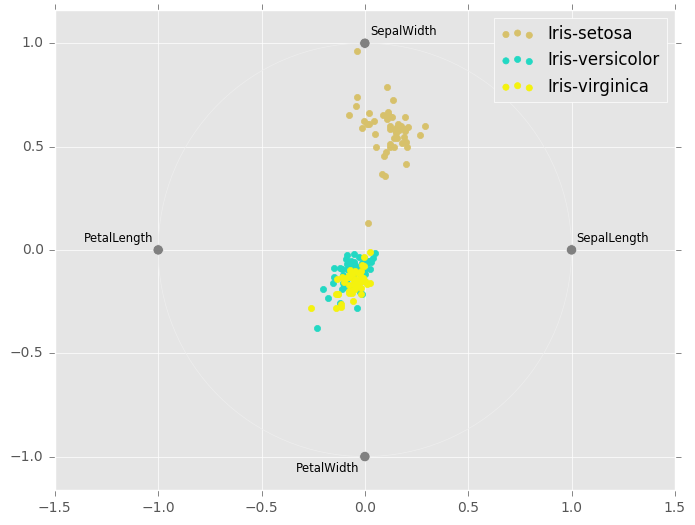 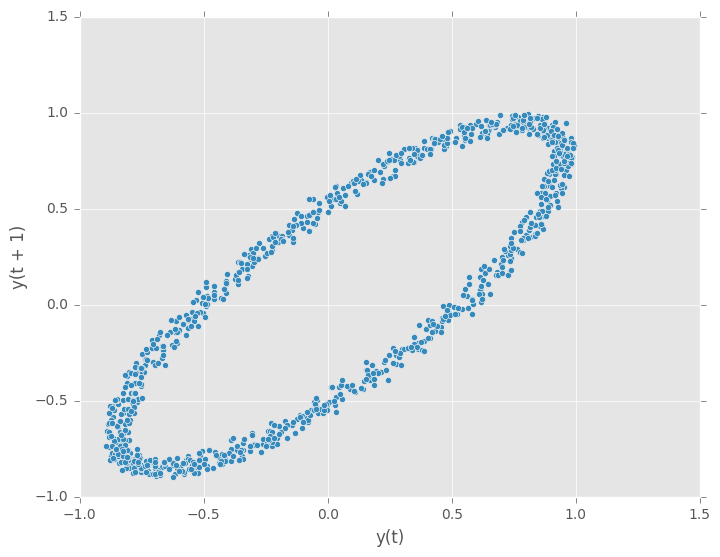 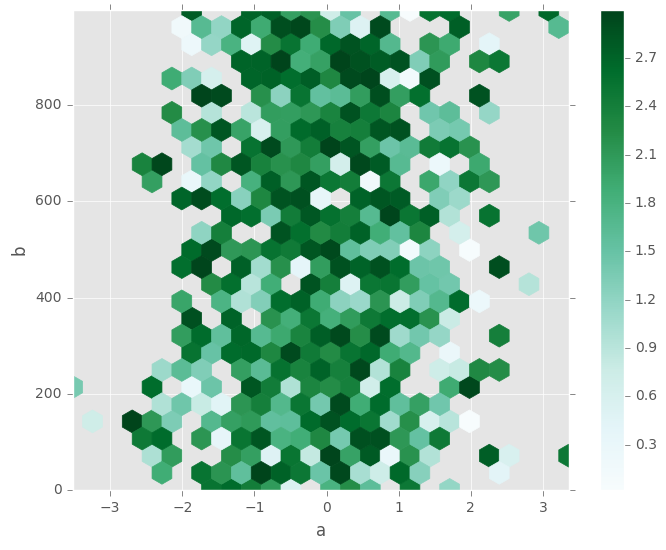 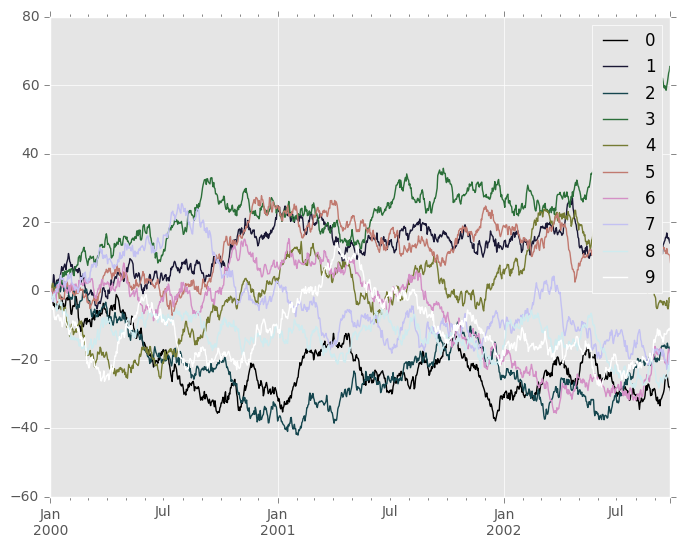 Scatter plot can be drawn by using the DataFrame.plot.scatter() method. 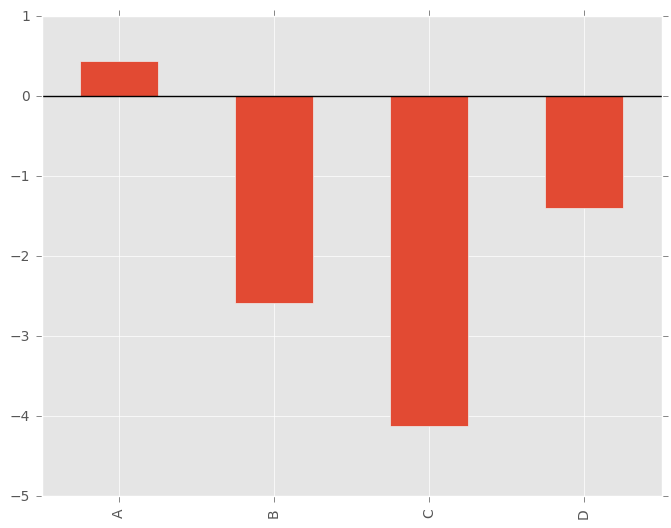 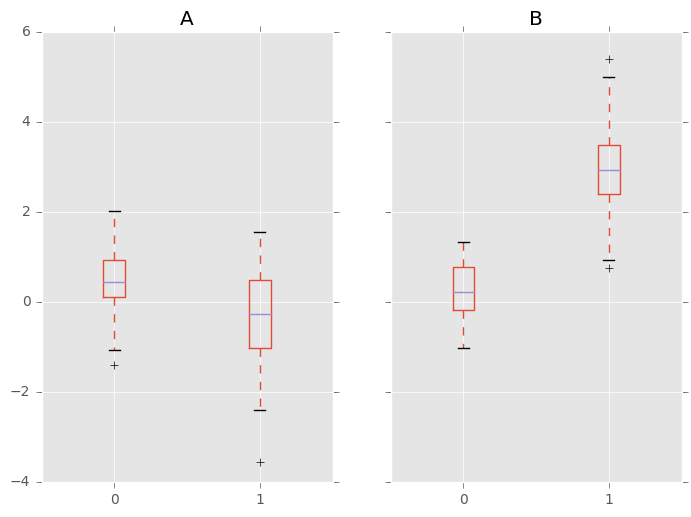 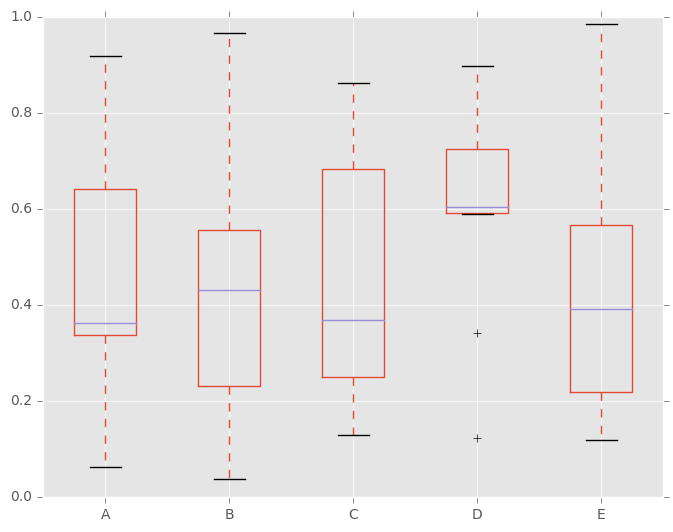 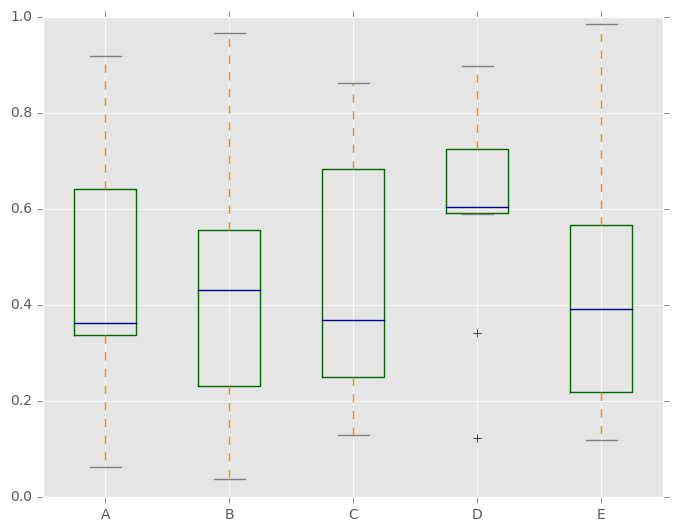 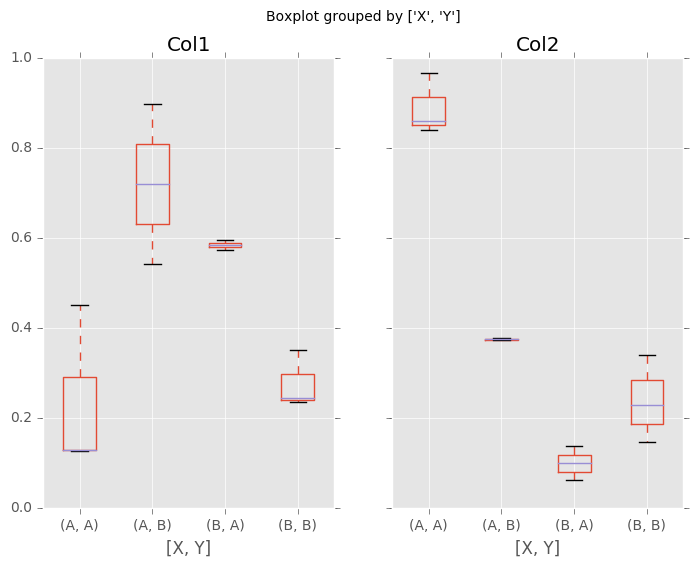 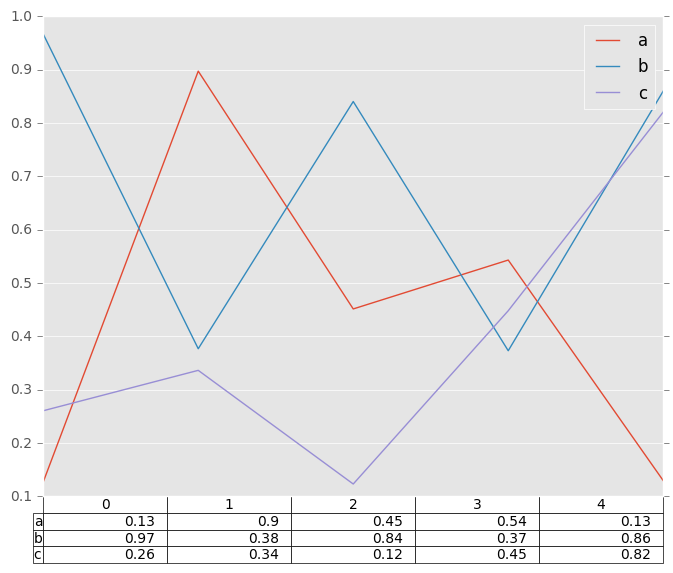 Scatter plot requires numeric columns for x and y axis. 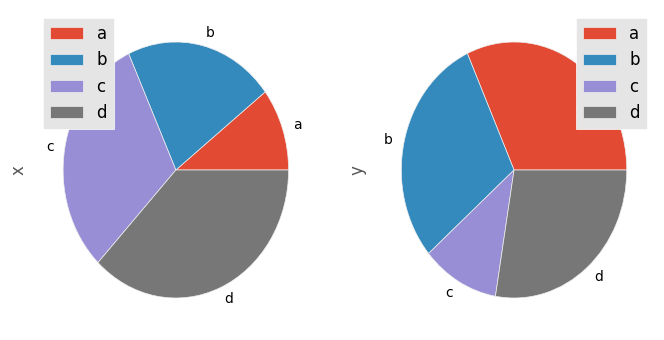 These can be specified by x and y keywords each.